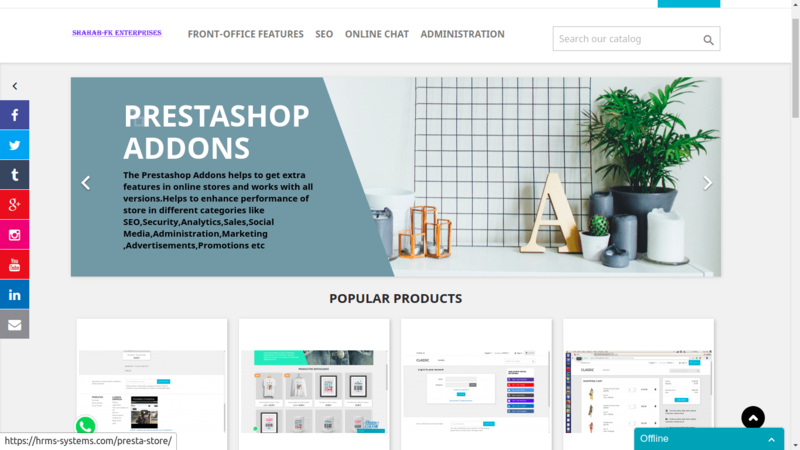 This prestashop addon helps administrator to showcase YouTube video regarding store, products, offers, promotions, advertisements and any other based on Product,Home Page,Footer,Selected Left & Right Column. This module helps administrator to showcase different video in block for different store based on languages selection from back-office. This allows showing different video for German store and different popup for French store etc. This module helps to show video regarding products, services, message to customer, testimonials, press release, media reports and many more to visitors on store in video format. This video can be shown in left or right block in any order from top to bottom. This extension is easy to use and install. Simply make video or upload video on you tube and get video script from YouTube. Simply add your YouTube video URL from back-office and display video in front-end. This module will helps customer to understand your products, services and information about your company and store. – Allow to add multiple YouTube video, height, width and status to decide active and inactive records. – Display YouTube video in front-end. hosting, sharing, and marketing video today. – It is branding marketing tool that can generate notable traffic to your store. – Increase sales,conversion rates and products promotions. – Lower marketing expenses,exposure to potential customers,reach targeted audiences. YouTube video module provide facility to add youtube video in front-end and management from admin panel. This module helps to show video regarding products,services,message to customer,testimonials,press release,media reports and many more to visitors on store in video format. Simply add your Youtube video script from admin panel and display video in front-end. 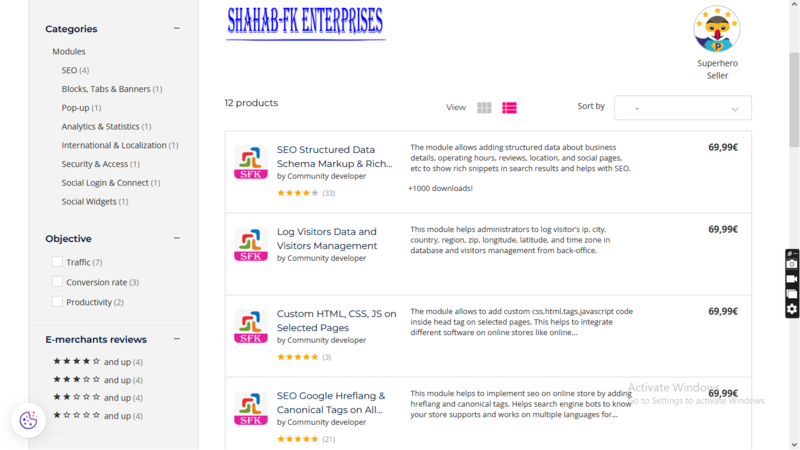 – This will help customer to understand products and shopping cart features in interactive and easy way. – This will helps in digital marketing, Search engine optimization and increase in sales. Price 30 Euro / 30 USD Pay Using PayPal Button on Top ofÂ Page.